Yes! 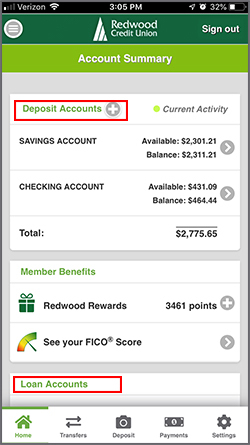 After you sign in to mobile banking you will be taken to the Account Summary with all active accounts listed. All the accounts normally available to you through RCU online banking are available to you through mobile banking. How can I ensure my data stays safe while using Mobile Banking?